Have you ever flipped through a fashion magazine from days of yore and wished you could rock a psychedelic two-dimensional paper dress circa 1967 or slip into a Mod mini by Mary Quant? Well, now you can–but first, better dust off that sewing machine. 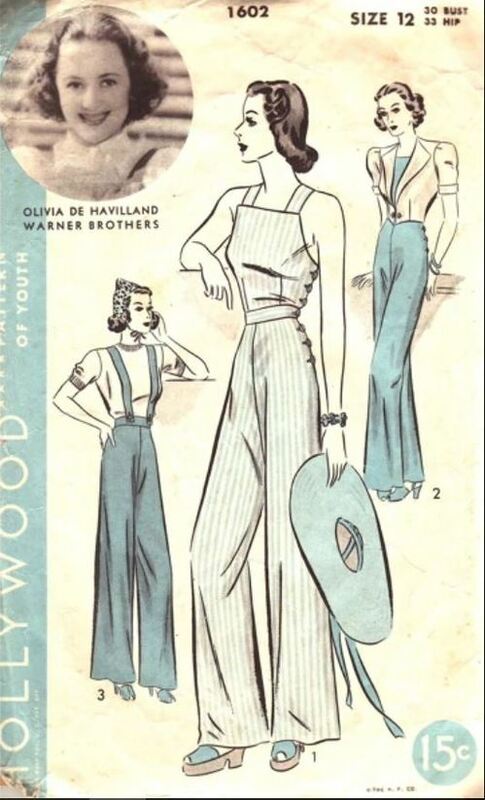 Until now, vintage sewing patterns have been available at various web sites across the internet, but Vintage Patterns Wiki is probably one of the largest collections out there, with over 83,000 downloadable, free, out-of-print sewing pattern illustrations. However, the actual patterns themselves aren’t always free: though a few are available on the wiki, Vintage Patterns mostly links to affiliate sellers.